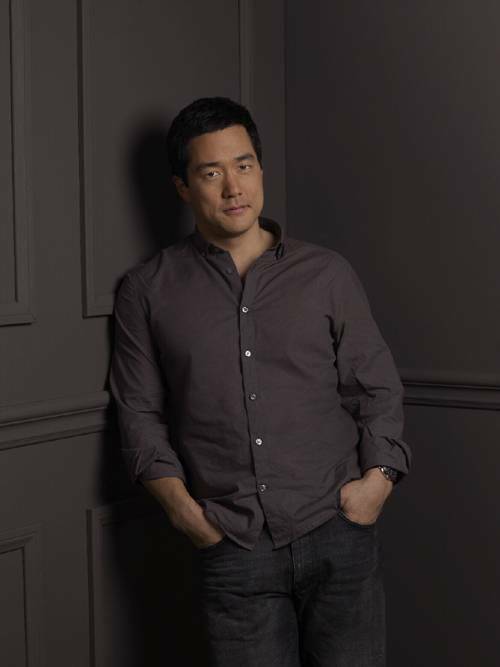 PRESS RELEASE 08-MAR-2012 Actor Tim Kang, best known for his role on CBS’ critically-acclaimed show THE MENTALIST has launched a film production company called One Shoot Films (OSF). One Shoot Films is accepting entries into the OSF Short Film Competition 2012. I came across this information through a link on comic writer Greg Pak’s Google Plus feed. As it turns out, Pak is one of this competition’s judges. There are only a few days left until the deadline March 12, 2012! As an homage to Kang’s support of the National Center for Missing and Exploited Children (NCMEC), all story ideas are limited to the topics related to child abduction and/or child exploitation. The competition prize is an opportunity for the winner(s) to see their idea go from the page to a finished production. The winning writer/director or writer and director team will receive up to a $15,000.USD production budget to shoot their film, overseen and produced by OSF. Additionally, OSF intends to actively push the winning short film for entrance and competition to relevant U.S. and International film festivals. The winner(s) will also have travel and housing expenses paid for during the shoot dates, pre- and post-production, as required by OSF. “Every child deserves a safe childhood. The child victimization statistics are staggering. We are very enthusiastic to learn about the new project that Tim has launched which will help bring heightened awareness about the risks children face,” said Ernie Allen, President & CEO of NCMEC. Scripts must be submitted online at http://www.oneshootfilms.com/submit. There is an online submission form with detailed instructions. Entrants must submit their log line and full script/resume in PDF format, along with a reel link and a $25.00 entrance fee. The deadline for submissions is Monday, March 12, 2012. At the end of the submission period there will be a week for the judges to review the submissions and select three finalists. These three finalists will then pitch their ideas to the judges (Monday, March 19, 2012 – Wednesday March 21, 2012). The winner will be announced on Friday, March 23, 2012. 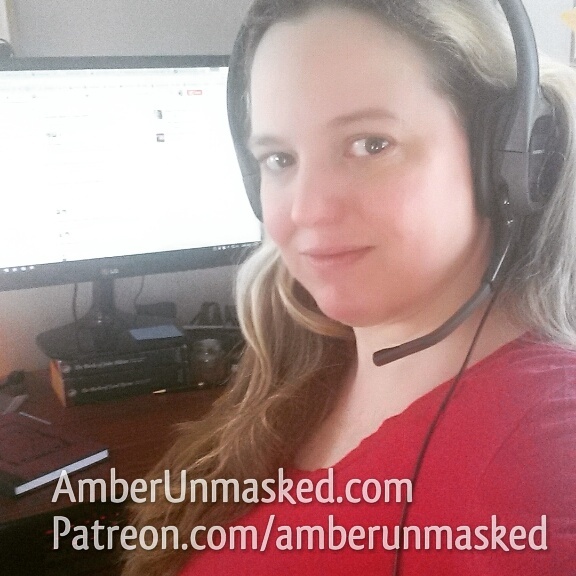 Story ideas must include the topic of child abduction/child exploitation and issues of NCMEC. Submissions will only be accepted from a Writer/Director or a Writer and Director team. The script submission must be no less than 5 (five) minutes and no more than 15 (fifteen) minutes screen time and no more than 20 pages in length, and will be shot in the Los Angeles area. Contestants must be 21 and older. Only US entries will be accepted. So, you think Power Girl’s costume is silly? It seems rather fashionable in the industry.